"Lands located under military warrants in certain states." Lands located under military warrants in certain states. Lands Located Under Military Warrants in Certain States. 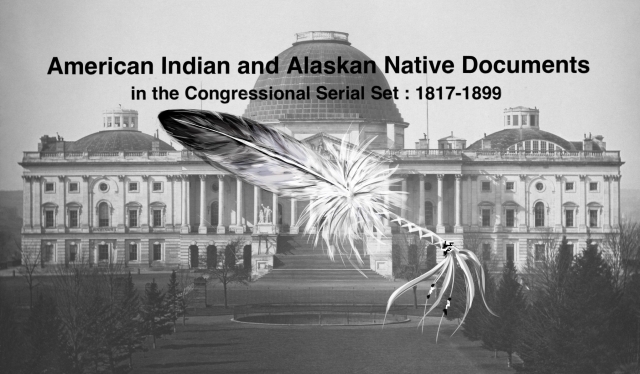 Includes an act of 1857 concerned with Indian reservations in Mississippi.